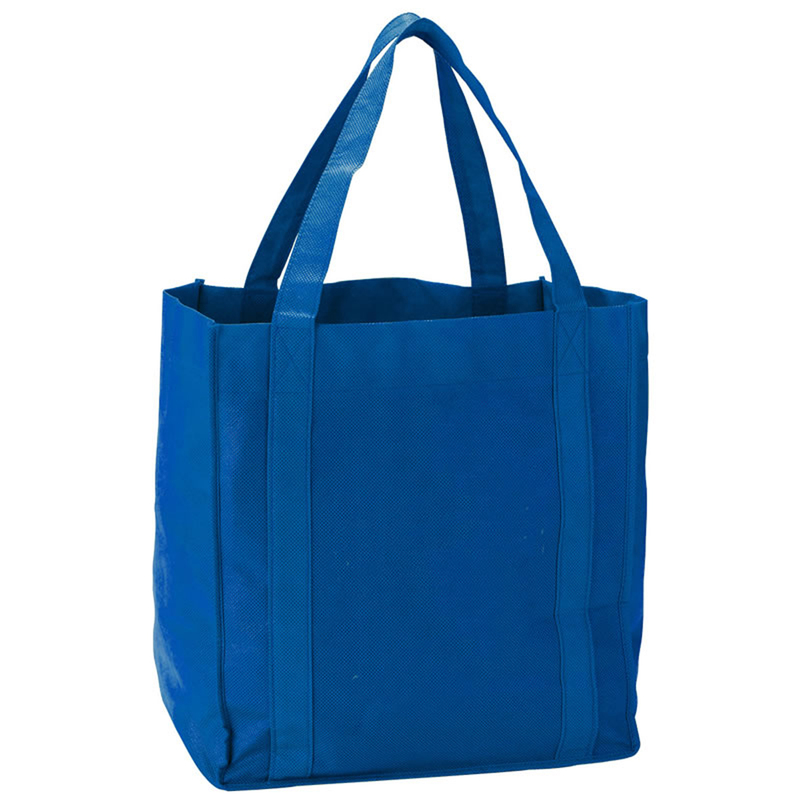 Excellent shopping tote bag that is great for groceries, picnic supplies, sports events and tour groups. This simple, yet versatile tote bag will give the most bang for your buck! It is eco-friendly, versatile, and convenient. Absolutely great for groceries, events, and other activities with its 22 litres of carrying capacity. Made from durable 80gsm non-woven polypropylene. It features bound seams, 2 handles extending down sides of bag, and a PE baseboard. Casual, lightweight, roomy & functional for all daily essentials. Great for groceries, picnic supplies, sports events and tour groups. Versatile, convenient and environmentally friendly.